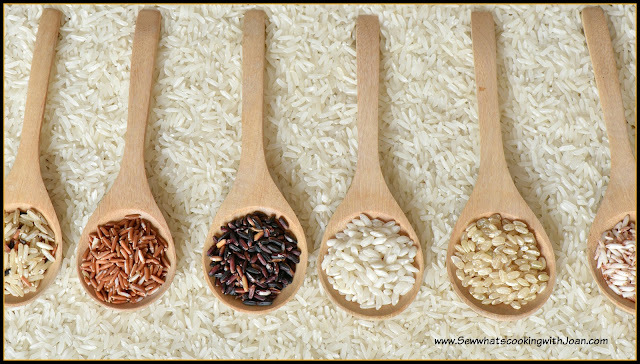 There seem to be a lot of discussion on how to cook perfect Basmati rice, not mushy, burnt or uncooked rice. This method will give you perfect Basmati rice. Measure the rice and set aside. 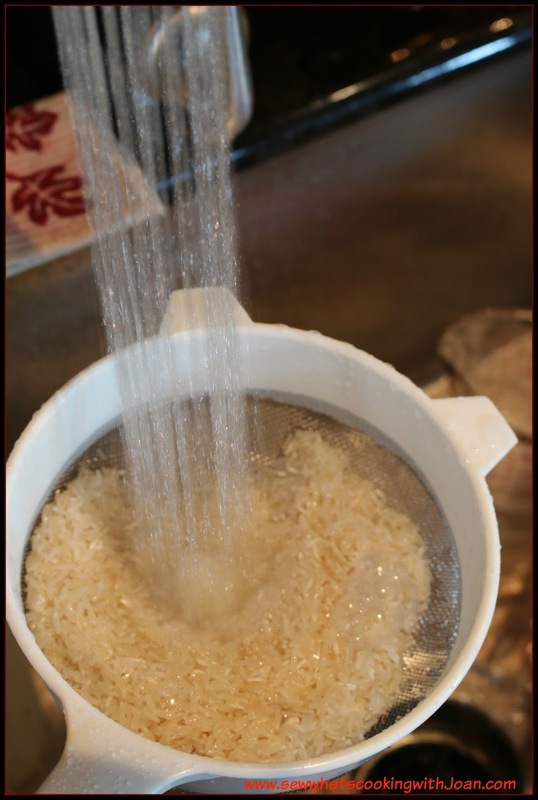 *equal parts of rice and water if not rinsing, if rinsing less 3 tablespoons water. Add the wet rice to the IP. Lock on the lid, set the steam release valve to sealed position. Set timer to high Pressure for 6 minutes, when finished Natural Release for 10 minutes. 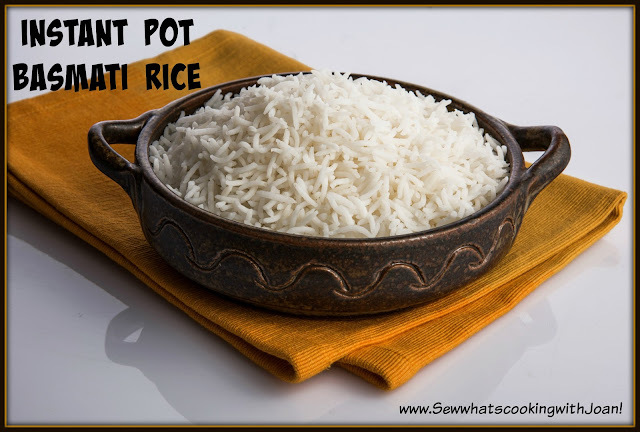 This produced a delicious al dente rice! Wee Bear and I are on holiday in the Baltic area, Stockholm, Sweden at the moment. We were treated to a amazing dinner last night at a friends new restaurant on the waterfront. Boca is open 6 weeks, has had no PR paid for and is packed. Matts and Eva (owners) hosted us, delicious wines and at least 15 different dishes of amazing foods were brought to the table. the chef is a young lady from Italy. 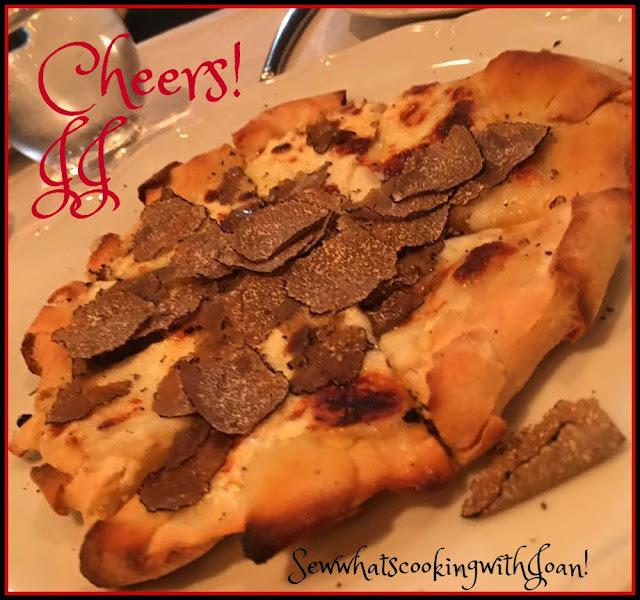 This delicious pizza with shaved truffle was one of Wee Bear and I favorites! 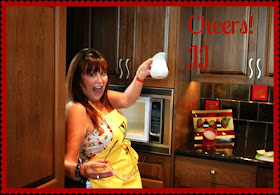 We loved it ! Fluffy and not scorched!